A strong partnership between APA, YEP! 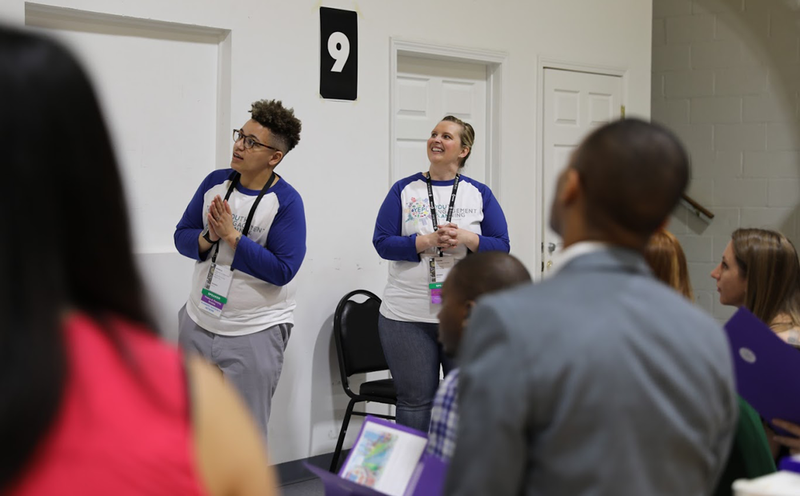 Youth Engagement Planning, and the Boys and Girls Clubs of Southeast Louisiana led to an inaugural, one-of-a-kind, interactive workshop at this year’s National Planning Conference in New Orleans. “Youth: Empowering Leaders Today” focused on teaching some of the city’s youth about urban planning — and, in the process, teaching planners the value of and the skills necessary for planning alongside young people. 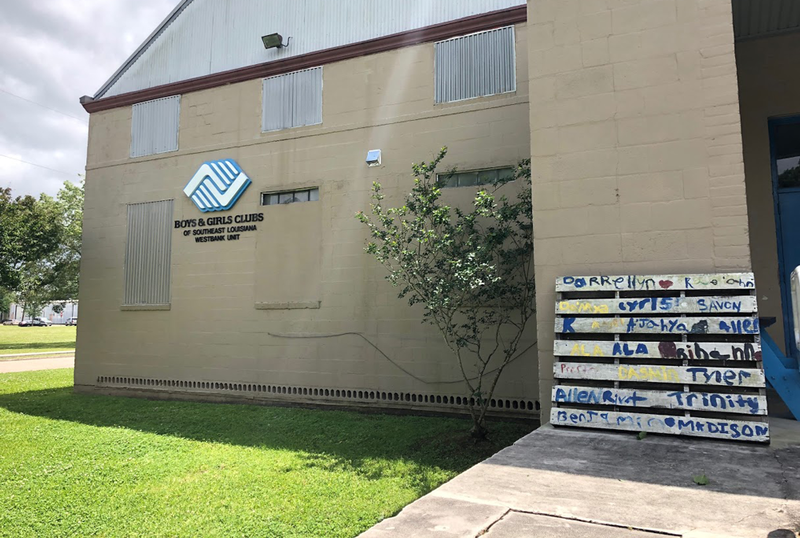 The youth event was held at the local Boys and Girls Club of Southeast Louisiana, which was recently renovated by a BGC alumnus, basketball star LeBron James. Together, YEP! 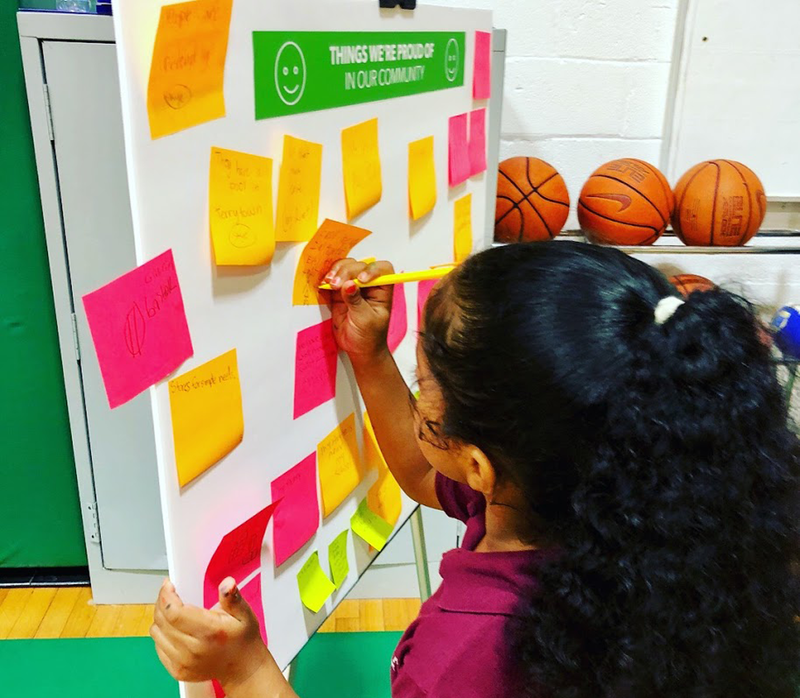 Youth Engagement Planning and APA’s Community Planning Assistance Teams (CPAT) program had an amazing afternoon at the Boys and Girls Club, facilitating the workshop for 20 volunteer planners and over 100 students. 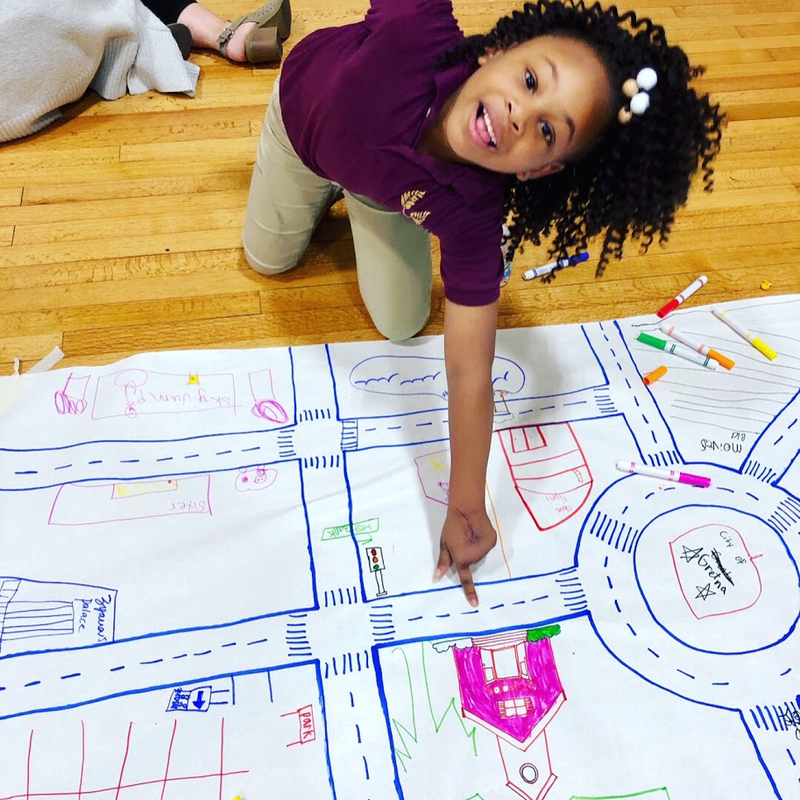 The workshop was championed by YEP!, a nonprofit organization that introduces young people in grades K-12 to urban planning and civic engagement and creates opportunities for them to meaningfully advocate for change in their communities. This partnership between YEP! 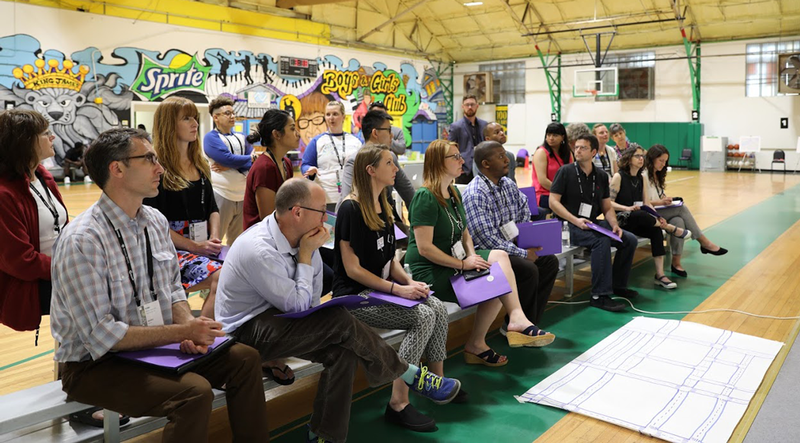 and APA was key to offering an incredible opportunity for planners who attended the conference to expand their skill set while engaging the community within the New Orleans area. The workshop’s youth engagement was organized around 10 hands-on activity stations, each of which emphasized a different aspect of community involvement in the planning process — from vocabulary building to transportation routing to cooperative decision making to zoning. All of the activities were designed by YEP! leaders, and were specifically tailored to accommodate a range of ages. With so many different activities to move between, the workshop was an exciting opportunity for planners to learn the subject matter, practice the content with the guidance of facilitators, and then immediately go “into the field” and perform what they had learned, all in one session. At around 2 p.m. on the day of the workshop, 20 National Planning Conference attendees from across the U.S., seven YEP! Volunteers, and two APA volunteers boarded a bus headed to the Boys and Girls Club of Southeast Louisiana. First up was a tour of the facility, which is located in Gretna, Louisiana, just across the river from New Orleans. The Gretna site is the larger of two New Orleans locations serving young people from throughout the region. 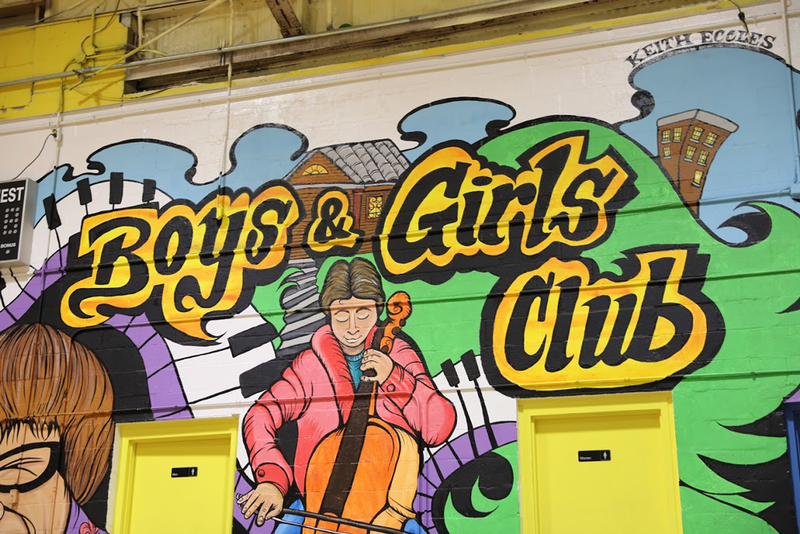 A recent renovation by the LeBron James Foundation — basketball star James was once a Boys and Girls Club member — provided the facility with a new gym floor and exuberant wall murals commissioned by a local artist, and so the gymnasium served as a truly cheerful stage for the afternoon’s events. YEP! Founder Corrin Wendell, AICP, and YEP! Vice-President Monica Tibbits-Nutt, AICP, LEED AP BD+C, (top photo) gave an overview presentation to the APA conference attendee volunteers (bottom photo). After the tour, attendees compared notes on the ways in which they had interacted with youth in the past, and then sat down for an overview presentation by YEP! leaders. They focused on the importance of this kind of work, how to teach urban planning to young people, an overview of the day’s activities, and any questions. Once the groundwork was out of the way, it was time for the volunteers to master the various activity stations. Students from the Boys and Girls Club began arriving in waves as the attendees were choosing their initial stations. Their energy was infectious, and the volunteers quickly set themselves to guiding that energy into the afternoon’s activities. Ranging in age from kindergarten through 8th grade, each student moved from station to station —making pinwheels to learn about wind farms, writing and drawing the story of a day’s commute, learning about land use and zoning, creating a group pinboard map of their communities, role-playing as planners and developers while cooperatively building a city out of LEGOs, and getting on the floor to draw their own neighborhoods. 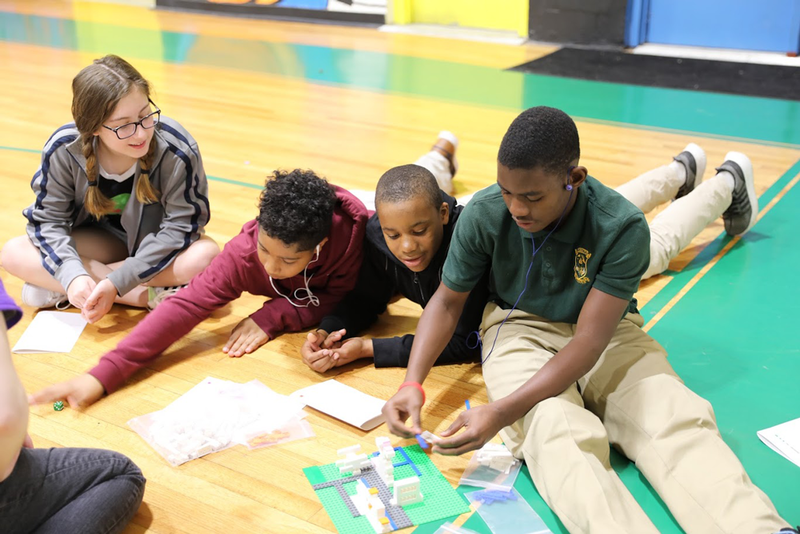 Students K-8 enjoy rotating among the 10 learning stations; some learning for the first time what urban planning is and using their skills to complete each activity. The students had an amazing time learning, and attendees had a great time teaching and playing alongside them. “What a great opportunity to give back to the community and inspire the next generation of planning leaders,” said LisaBeth Barajas, YEP! volunteer and local planning assistance manager at the Metropolitan Council. 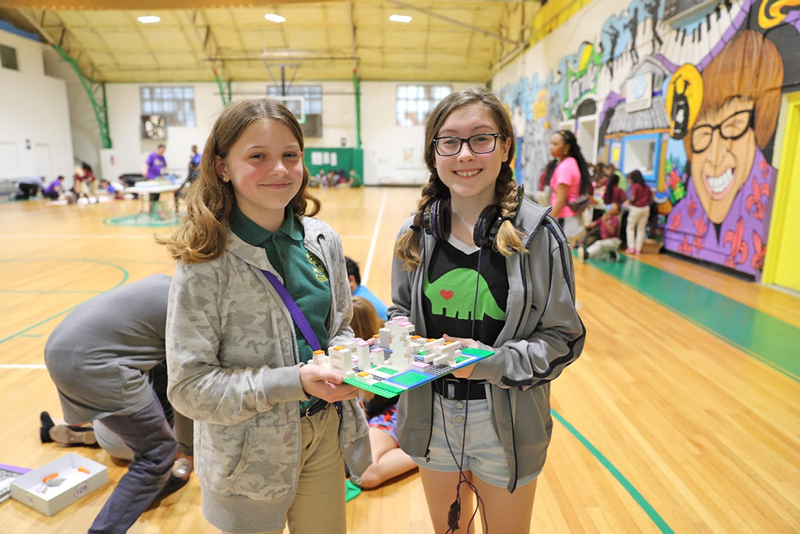 As the workshop came to a close, each student who participated was given a custom LEGO set, featuring either a magnolia tree or an alligator. And of course all of the students wanted to take their pinwheels home. Each activity focused on a different type of planning, including land use, transportation, natural resources, environmental, and neighborhood. Planning is about improving the quality of life of the communities we serve and thereby creating a better future for the next generation. Yet that next generation is often absent from the conversation. Young people make passionate leaders who can provide an otherwise-unheard perspective; who can contribute to intentionally building stronger communities; and who can be advocates for and to their peers, parents, and neighbors, encouraging the whole community to deepen its engagement with on-the-ground issues. Therefore, YEP! and APA are both committed to reaching out to young people and introducing them to the planning profession as early as possible. 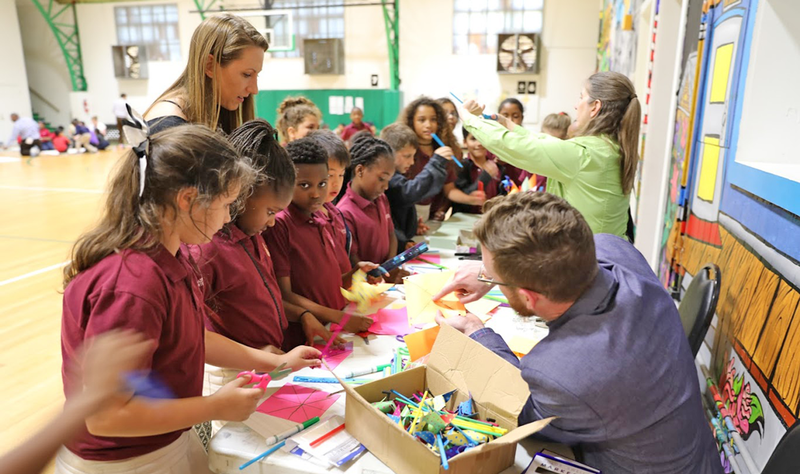 APA's Ambassador Program is a volunteer activity led by members with the goal of increasing awareness and understanding of the power and value that the planning profession brings to communities, focusing on classroom activities for all age groups. We only hope that this workshop left the lasting impact on the students that it left on all of us! Students explore planning focused board games, Rise Up and Master Plan, making tough decisions for their community and working together. You can find all of the resources, presentations, and lessons plans that were featured at this workshop on the YEP! website as well as find opportunities to volunteer for YEP! or use our resources to put on an event in your own community. To get involved in APA's Ambassador program, find classroom materials, and read about past Ambassador activity, check out the APA Ambassadors page. Workshop photos: YEP! Board Members Corrin Wendell, AICP, and Monica Tibbits-Nutt, AICP, LEED AP BD+C. Top image: NPC18 youth workshop planner participants. Photo by Ryan Scherzinger, AICP. Corrin Wendell, AICP, is the founder of YEP!, and Monica Tibbits-Nutt, AICP, LEED AP BD+C, is the YEP! vice president.